Grand Theft Auto 5 has been immensely successful this year, breaking all kinds of Guinness world records related to sales in the process. 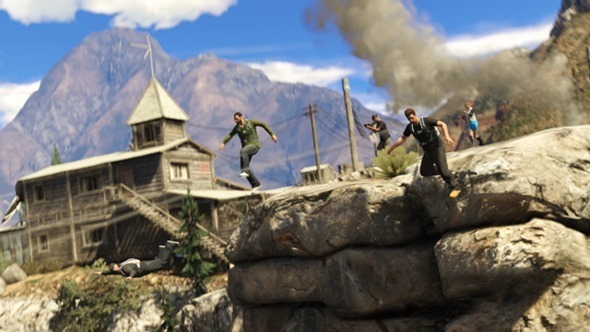 Despite selling tens of millions of copies, the first few weeks were somewhat hindered by the lack of a fully functional GTA Online from the get-go, and considering that this was one of the main reasons why many went out and purchased the game in the first place, it was a relief to finally see Rockstar iron out the kinks and launch it. 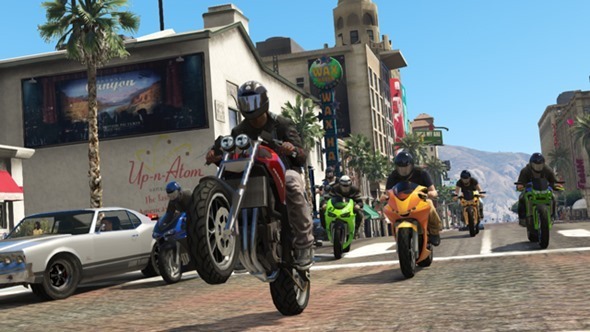 Since then, multiplayer has been a joy to behold, and a new update to the fold will be allowing users to create their own deathmatches, races, and generally enjoy heaps more customization with the GTA Online experience. One of the main attractions to GTA 5 more so than any previous iteration is not just found in the fact that it took an age (and then some more) to develop and launch, and it’s not also just attributable to the stunning, almost unparalleled visuals on offer with the characters, vehicles, buildings and general scenery. The GTA Online element allows a gamer to lose them self in a virtual world that can be tweaked to the nth degree, and with more features and options having been added with this latest update, it could be argued that the title we love and revere so much may yet to have hit its peak. The new Race Creator and Deathmatch are by no means the finished articles, but by pushing them out there in a rough and ready beta state, gamers can get a feel for some of the ideas that Rockstar is continuing to develop. The Deathmatch and Race Creators Beta, brings a limited set of tools utilized by the game’s developers to create the title’s various modes. It’s not an all-encompassing toolkit, by any stretch, but you can use it to create your own street races, fights, and other pleasant-sounding enterprises using the Deathmatch, Team Deathmatch, Race, GTA Race, and Rally Race modes. Within the Rockstar Games Social Club you can share these creations for others to download, enjoy and compete with you. 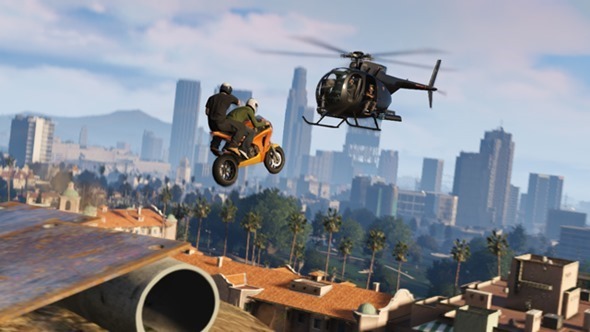 The Creators Beta release is imminent, and with the promise of a Capture mode – a new spin on capture the flag – also arriving in the near future, those bemoaning the fact that they have "completed" GTA 5 already will have more than a few reasons to keep playing.